Connecticut DUI laws are very strict, as getting charged with driving while under the influence (DUI) in Connecticut is a serious offense. The penalties for being found guilty of DUI range from diversion programs to long prison sentences. Understanding the laws in Connecticut will help you to make the right decisions when fighting a DUI case. Under Connecticut DUI laws, DUI is referred to as OUI or Operating while Under the Influence. The law states that a person can be convicted of OUI in the state if their driving is impaired. 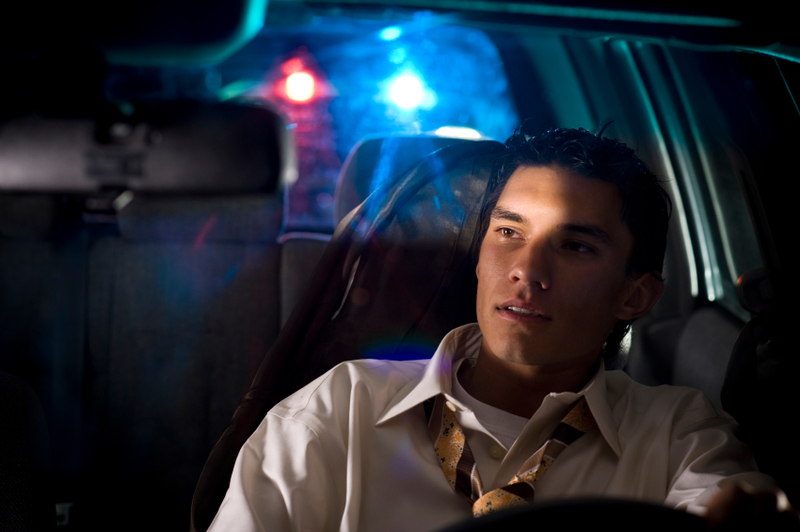 You can be prosecuted even if there is no evidence of your blood alcohol concentration. Any impairment can mean that you will face steep penalties, fines, and loss of freedom. The state considers any amount of alcohol an impairment. While there is a blood alcohol concentration limits, the best advice is to avoid driving after you have consumed alcohol. Connecticut DUI laws provide hefty penalties for driving while impaired. The Blood Alcohol Concentration Limit (BAC) in Connecticut is .08 for all drivers 21 of age or over. If you are a commercial driver, the BAC is .04. If you are under the age of 21, the BAC is .02. For a 140-pound person, the limit would be four drinks of beer, wine or hard liquor. For a 240-pound person, the limit would be about six drinks. These limits vary from person to person. On average, women have a lower threshold for impairment than men. There are many factors that go into individual blood alcohol limits. If you get pulled over, the officer will likely ask you to take a field sobriety test. This test will help the officer to determine if you are indeed impaired. The officer may ask you to recite the alphabet or walk in a straight line. If the officer believes that you are too impaired to drive, he will likely arrest you. After you are arrested, you will be required to take a Breathalyzer®. If this test determines that you were, in fact, driving while impaired, you will be charged with OUI in court. If you refuse to take the BAC test after you have been arrested, your license will be suspended immediately. Connecticut has what is called the “Implied Consent” law. This means that, by virtue of having driving privileges, you consent to a Breathalyzer­. Refusing to take the test will result in an instant loss of your driving privileges. You can only have them re-instated by order from a judge. When you refuse to take the breath test, the arresting officer will immediately confiscate your driver’s license. He will then file a sworn affidavit that states that he arrested you because you were suspected of driving while under the influence and that you refused the breath test. He may have witnesses who will corroborate his story. You will then receive a notice from the Motor Vehicle Commission that will tell you the terms of your suspension and give you information about scheduling a hearing to challenge your suspension. At this hearing, you will have the opportunity to challenge the officer’s arrest. If you were not actually driving at the time, or you had a good reason to refuse the test, you can mention these things to make your case. If the court upholds the suspension of your license at the hearing, or if you don’t request a hearing, you will endure certain penalties. If this is your first time refusing a test, your license will be suspended for six months. If this is your second time refusing the test, your license will be suspended for one year. According to Connecticut DUI laws, your license will be suspended for three years if you have refused a test more than twice. Some people choose to simply refuse the test instead of facing the consequences of being convicted of OUI. A “wet reckless” charge is lodged when you are driving while impaired but your blood alcohol is just below the legal limit. You can also plead wet reckless when nobody is hurt or this is your first offense. If, for example, an officer observes you swerving and pulls you over, you can plead wet reckless if your BAC is below or at the limit. Keep in mind, however, that this is not a common plea, and is only likely to work if this is your first offense. What are the Penalties that I Can Expect? Penalties for OUI/DUI in Connecticut can range from two days to three years in jail, fines of $500 to $8,000 and one year to permanent drivers license suspension. The penalties depend on the circumstances of the offense and whether you are a repeat offender. If this is your first offense, you can expect penalties of two days to six months in jail, a $500 to $1,000 fine or a one year license suspension. You may be able to get into a diversion program that allows you to drive with an Ignition Interlock Device™ (IID) that only allows the car to start when you breathe into it with a clean blood alcohol concentration. On your second offense, the penalties for driving while under the influence are 120 days to two years in jail, fines of up to $4,000, and one year license suspension. You may also be required to drive with an IID. Connecticut DUI laws impose penalties of up to three years in jail, $8,000 in fines and permanent license suspension for driving while under the influence. Connecticut DUI laws don’t allow for a fourth offense. After the third offense, your driving privileges are permanently revoked. 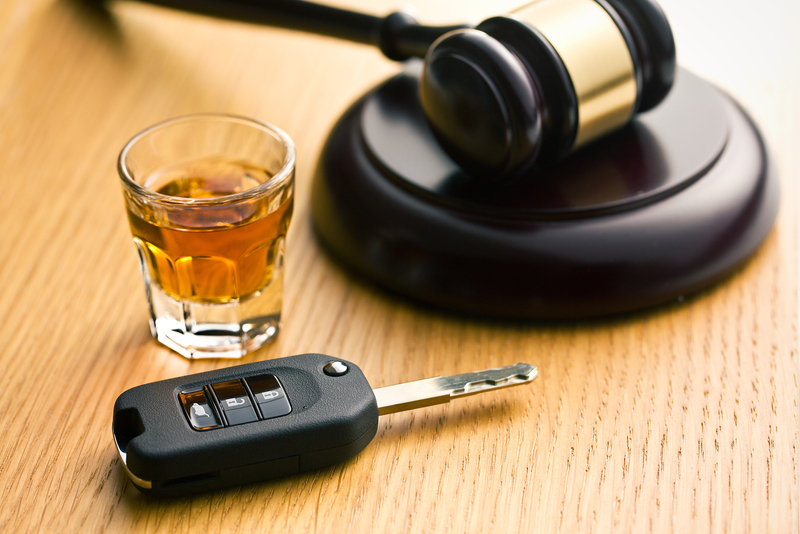 When it comes to understanding Connecticut DUI laws, it pays to know what the penalties are for driving while impaired. Connecticut drivers are encouraged to avoid driving after drinking any amount of alcohol. Knowing your rights and responsibilities as a driver will help you to avoid conviction and punishment for DUI in Connecticut. Hey Buddy!, I found this information for you: "Connecticut DUI Laws – Keeping Up to Date". Here is the website link: https://www.duiauthority.com/connecticut-dui-laws/. Thank you.